Children aged between 5 and 14 years participating in various squad levels will be skilled in freestyle, breaststroke, backstroke and butterfly. Squad training encourages efficient techniques in all of the four stroke disciplines. Apart from improving style, squads also develops stronger and safer swimmers. Stroke drills and simple set routines will continue to refine motor skills and stroke development and with the introduction of the concept of circle swimming and squad etiquette, a more disciplined swimmer will emerge. 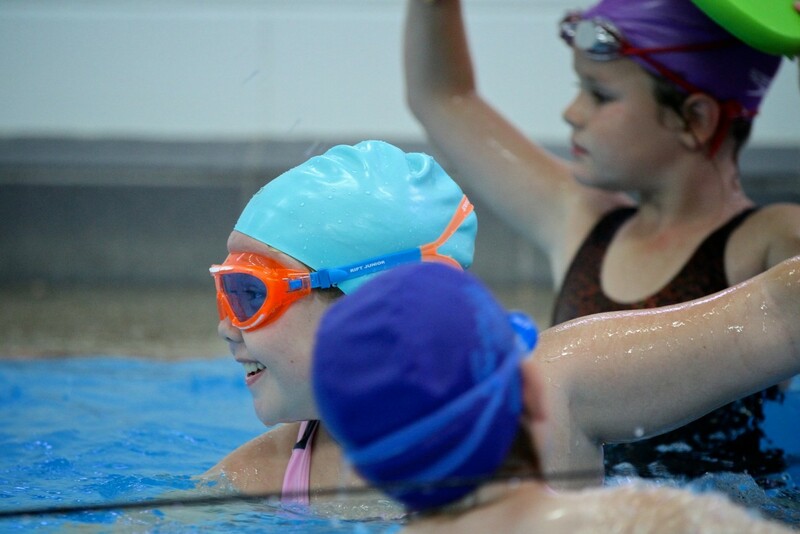 Participation in squads is the perfect way to imrpove swimming skills and refine competitive starts and turns in preparation for swimming carnivals, whether at school or in local competition. Squads generally promote self-confidence, encourage discipline as well as safe and responsible behaviour around swimming pools, which in turn will set an example to others in regard to pool safety. To enrol today simply call our friendly staff on 07 5539 0531 or use the contact page.